BioNews Services is a leading online health, science and research publication company that exists for one purpose: to serve the patient living with a rare disease. We do this by connecting them with current, trusted, relevant news and information. Delivered daily. "BioNews patient columnists, like me, are a source of accurate, reliable information about the diseases we live with. Often the news, opinions and experiences that I share will spark on-line conversation. I love making that kind of one-to-one connection." "BioNews is providing daily coverage of a wide range of muscular conditions, delivering both research-based content and insightful columns from patient specialists. As a columnist for SMA News Today, I have the opportunity to share my story and educate others about what life with SMA is like." "As a cystic fibrosis patient, I’ve felt like my disease is more of an identity than a diagnosis. 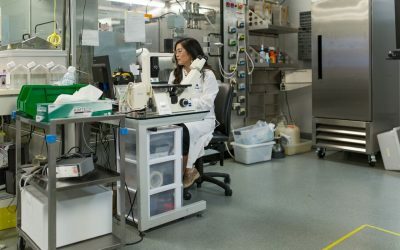 BioNews is a news source that masterfully compiles the research, the patient stories, and the highs and lows of having CF. It portrays the entire picture of what it means to live with this disease." 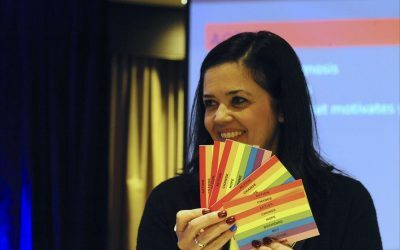 Parents of Duchenne boys talk about the disease and its impact on their families at the recent CureDuchenne Futures conference in Needham, Massachusetts. 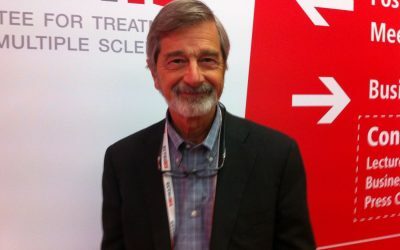 Read an interview with Jerry Wolinsky, an MS specialist of 40 years, spanning work into evobrutinib, stem cells, blood brain flow, safety issues and more. In the first of a four-part series, we look at how Vertex came to be known as the CF company — developer of CF’s only approved disease-modifying therapies. The unique user data on many of our rare disease sites indicate that we reach 100% of rare disease patient populations. Research into our user base reveals that 90%+ of our readers identify as patients or caregivers.